© Elizabeth Mcguire. All rights reserved. 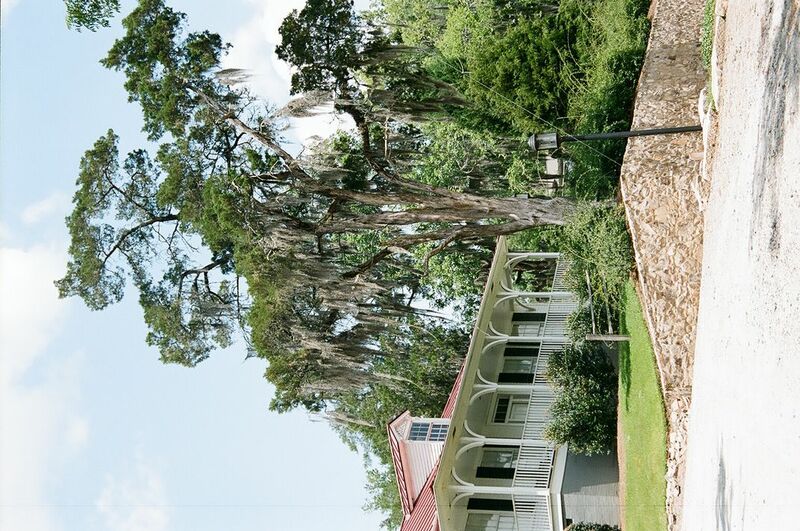 An Restored 19 something home located on the Augusta Canal in Augusta, Georgia. Date Uploaded: July 30, 2008, 6:55 p.m.